Fireblade has developed an innovative behavioral approach to website security. It inspects users’ behavior and interactions with valuable website assets, and relays the aggregated information to a central cloud, where a continual, real-time risk assessment process uses big data to discern legitimate users from attackers and abusers. 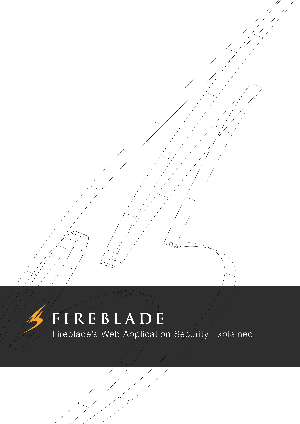 The Fireblade solution is available either as a SaaS, offering a self-service cloud platform that is implemented with a simple DNS configuration change, or as an on-premise installation, for large channel partners and enterprise customers.